Leading mobile phone giant, itel Mobile has today announced three new smartphones in India – the S42, A44, and A44 Pro. The three Smartphones are designed with 18:9 full view displays, front flash modules, and 4G VoLTE connectivity. The company has confirmed that the A44 Pro will be on sale anytime soon in the country, although, there are no pricing details for the device. S42 is itel flagship device for the year. It runs Android 8.0 Oreo, and sports a 5.65-inch HD+ (720×1440 pixels) IPS display with a 2.5D curved glass, 18:9 aspect ratio, and a pixel density of 285ppi, support dual-sim (Nano). It is powered by a 1.4GHz quad-core Qualcomm Snapdragon 425 coupled with Adreno 308 GPU, and 3GB of RAM with 16GB of internal storage that is expandable via microSD card (up to 128GB). The device has a 13-megapixel rear camera with PDAF, flash, and a 13-megapixel fixed focus front-facing camera with flash. The connectivity of the device is 4G VoLTE, Wi-Fi, Bluetooth v4.0, Micro-USB with OTG, and a 3.5mm headphone jack. It measures 153×73.55×8.25mm. Sensors include fingerprint sensor (rear), accelerometer, ambient light sensor, and proximity. It is powered by a 3000mAh battery which can use up to 21.5 hours of talk time on 4G and 400 hours of standby time. 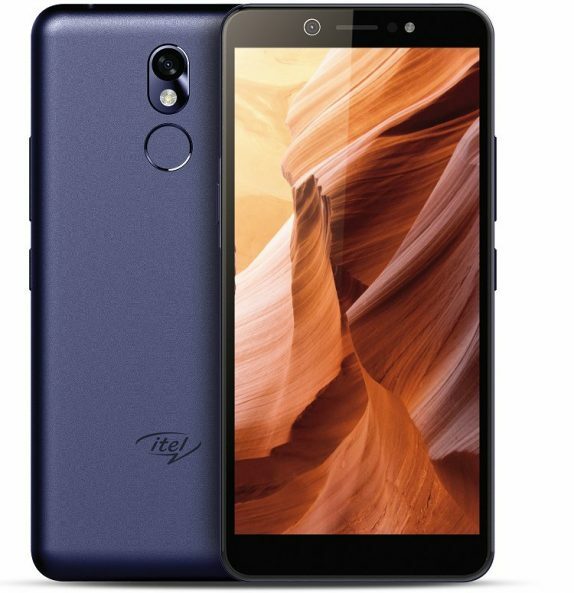 Itel A44 uses dual-sim (Nano) and runs Android 7.0 Nougat and sports a 5.45-inch FWVGA+ (480×960 pixels) 18:9 display with a dimension of 148×70.5×8.2mm. It is powered by a quad-core processor and sports 1GB of RAM. It has a 5-megapixel camera on both front and back, with flash on both sides. The rear camera has a f/2.0 aperture. It has 8GB of internal storage capacity expandable via microSD card (dedicated slot). The smartphone also features a face unlock, a fingerprint sensor (rear), a battery capacity of 2400mAh used up to 240 hours of standby time. 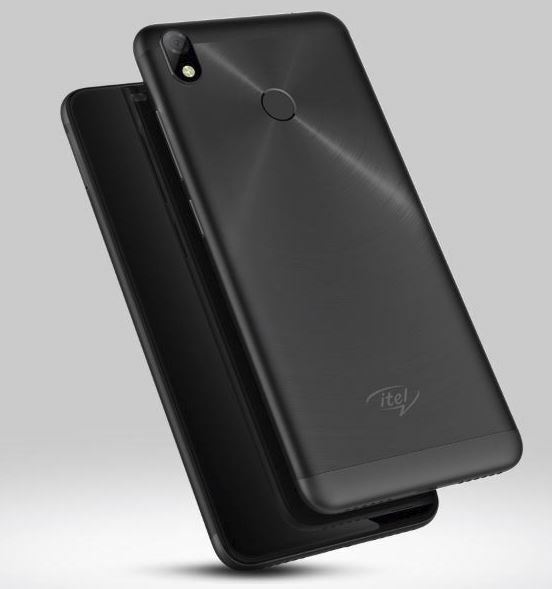 Itel A44 Pro shares almost the same specifications with A44, except the 5.45-inch HD+ (720×1440 pixels) display, 2GB RAM and 16GB of internal storage.The device has an 8-megapixel rear camera with a f/2.0 aperture but features the same 5-megapixel front camera, both with flash. The Itel S42 cost Rs. 8,499 (NGN 47,000) in India, and it will come in Black and Champagne color, while the Itel A44 cost about Rs. 5,799 (NGN 32,000), and it will come in Champagne, Rose Gold, and Red color. Both come with protective pack covers.